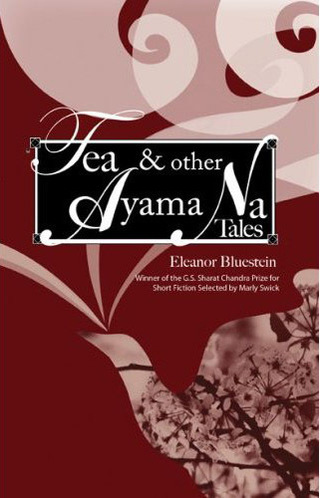 "Bluestein explores with affection and a wicked sense of humor the excesses and arrogance of American culture amid a nation ‘so much older, wiser, and sadder than theirs.’"
"This collection of stories, Tea & other Ayama Na Tales, takes place in a small country in South East Asia. Like many small countries of the day, it struggles with peace after war and returning to the old versus embracing the new. What is different is that this particular country does not physically exist. Yet Bluestein’s canny storytelling, her perfectly imagined dialogue, her vibrant characters, both native and foreign, create a place familiar, intimate, and utterly believable. 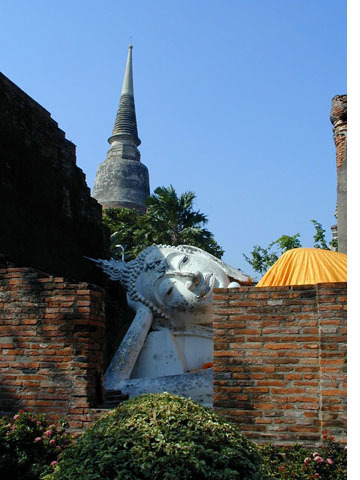 Tea & other Ayama Na Tales is a wry and thoughtful reckoning of the human condition." 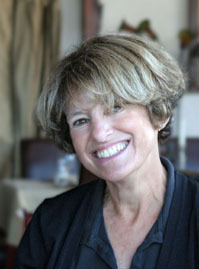 Eleanor Bluestein's first published book of fiction won the G.S. Charat Chandra Prize for fiction and was published by BmMk, the press of the University of Missouri, Kansas City. The ten short stories in this collection were inspired by her travels in Southeast Asia and reflect the Buddhist vision she encountered there.